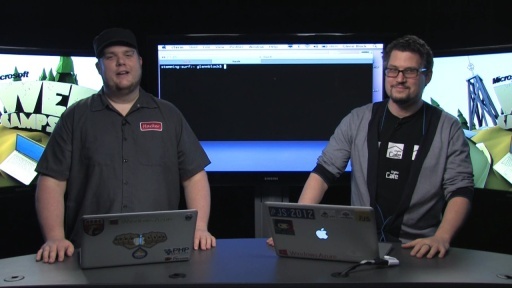 In this episode, Glenn Block shows us a sneak peak of what is coming in both the Windows Azure PowerShell Cmdlets and the Windows Azure Cross-Platform Command Line tools. Tune in to learn about how the new features introduce a new world of scenarios for Windows Azure development and management. Poll: Should Querying of Windows Azure SQL Database be possible from the command line?